The Social Science Research Council announces a twenty-year program of biannual grants from the Mark Family Fund for the Rachel Tanur Memorial Prize for Visual Sociology. The prize recognizes students in the social sciences who incorporate visual analysis in their work. It is named for Rachel Dorothy Tanur (1958–2002), an urban planner and lawyer who cared deeply about people and their lives and was an acute observer of living conditions and human relationships. 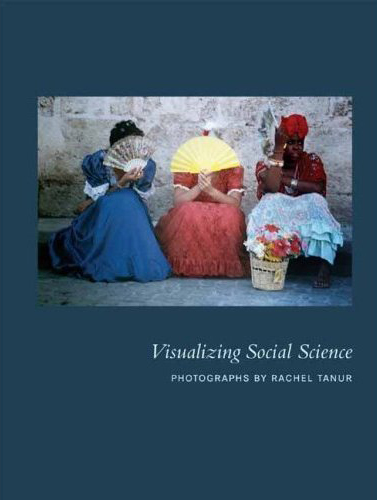 Some of Rachel’s work is collected in the 2008 volume Visualizing Social Science: Photographs by Rachel Tanur (New York: SSRC Books). An online gallery can be viewed here. Currently accepting applications: the 2014 Rachel Tanur Memorial Prize for Visual Sociology. Open to undergraduate and graduate social science students worldwide.